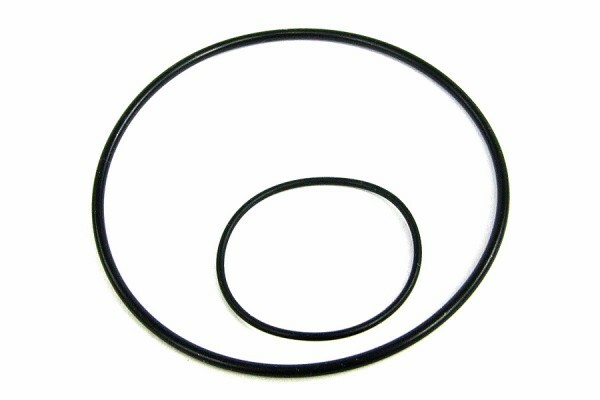 Replacement seals for Watercool blocks of the 3.0 generation. Recommended especially after repairs or rebuilding of the inside of the waterblock or leaking seals after improper handling of the old seals. Both different sized seals are required to replace all seals in the waterblock.